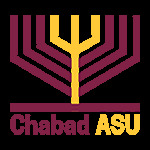 Chabad at Arizona State University is proud to present this exclusive society! Every semester, 20 of ASU’s top students will join a society. A society dedicated to intellectual discovery and lively discussion. 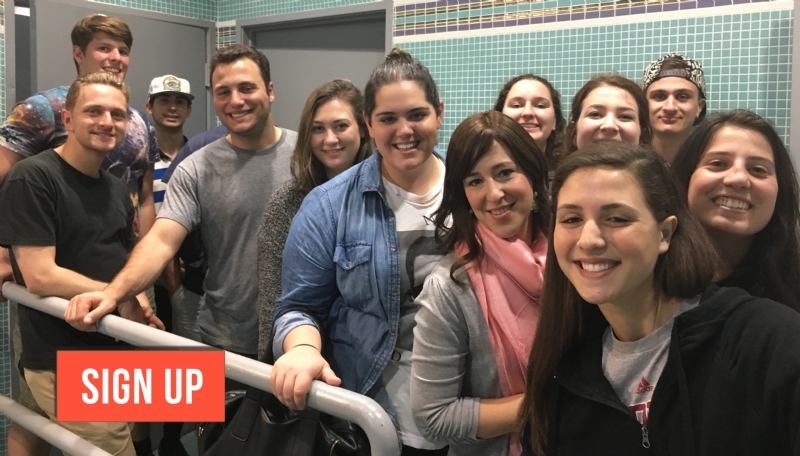 A society that explores the fundamental principles of Jewish faith – in fact, of human civilization – as put forth in the Ten Commandments.